Calculating Parenteral Nutrition: Video 2 is a continuation of Video 1. 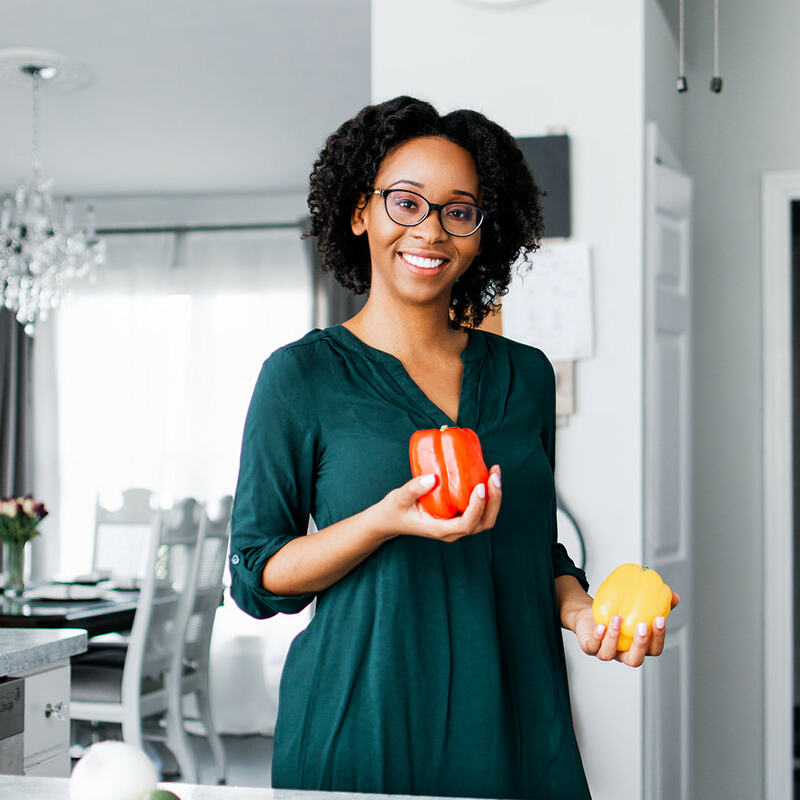 This video demonstrates how to calculate the estimated calorie and protein needs of our non-critical, post-operative client who is receiving parenteral nutrition. 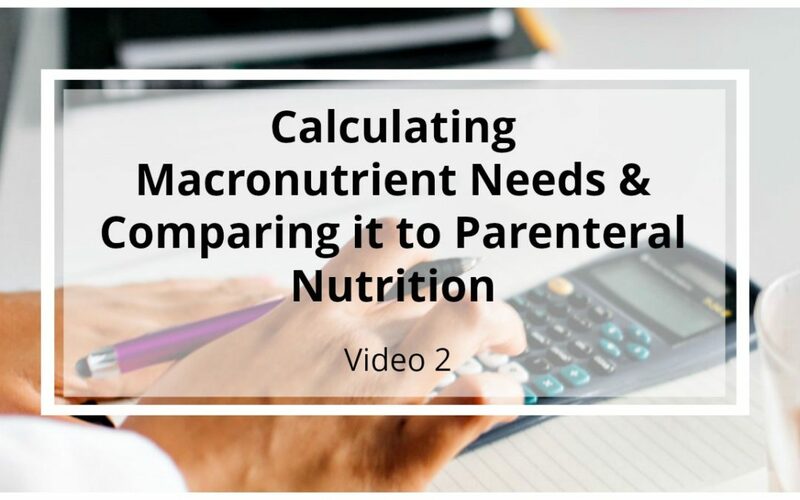 This video is roughly 5 minutes video and uses information from Video 1 to compare/contrast the calorie and protein needs in the parenteral nutrition formula to determine if it is sufficient to meet the clients estimated calorie and protein needs. To aid in the understanding of each of these components important information is highlighted to enable you to better follow along. This is a staple for anyone desiring to successfully understand parenteral nutrition.